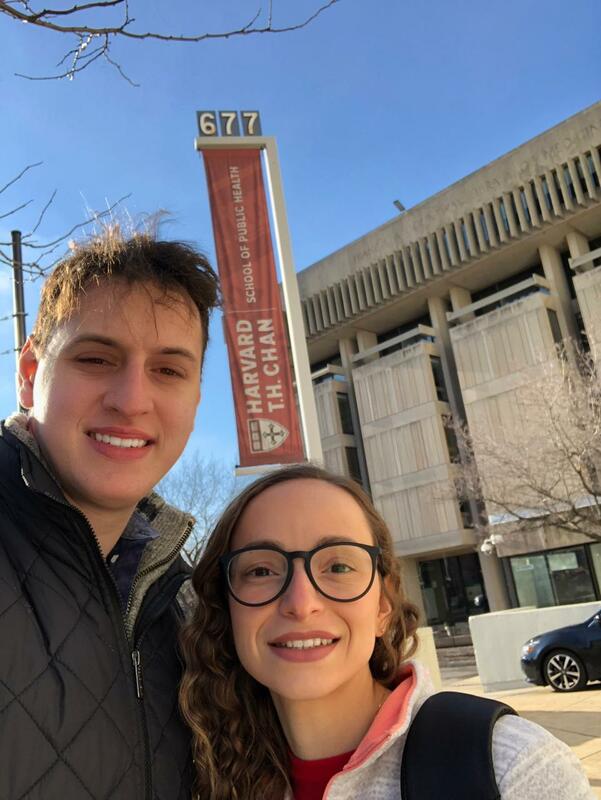 In another action to improve the residency program of Occupational Medicine, Unicamp has just established an international partnership with Harvard T. H. Chan – School of Public Health (HSPH), in Boston/Massachusetts. 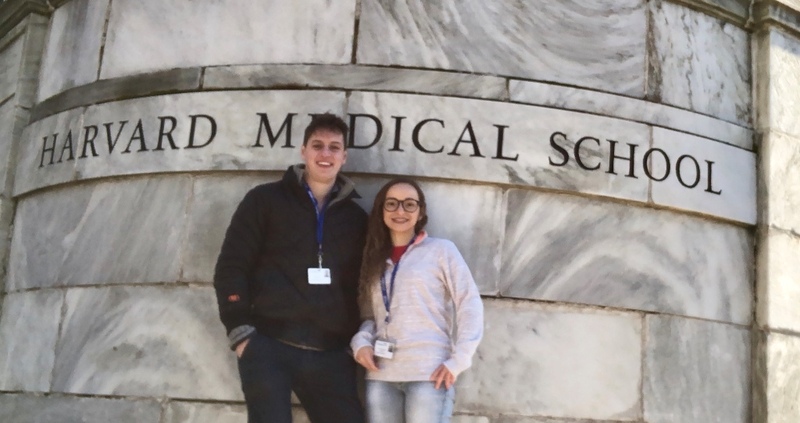 In 2018, Juliana Vedovato and Filipe Terzis worked four weeks under supervision of Prof. Dr. Stefanos Kales (HSPH) and Prof. Marcia Bandini (Department of Collective Health/SMS) as part of an optional internship. Dr. Kales’ hospital division is an internationally recognized center for clinical training and research in occupational medicine that provides occupational health services for over 4,000 employees and external clients. In addition, our residents were also able to attend the annual conference of the New England College of Occupational and Environmental Medicine (Necoem), which discussed challenges and opportunities in OEM. “This period was a singular and valuable contribution for my career. The opportunity of exchanging international experience has opened my mind and made me thing bigger. I’m back with new inspirations. It was unique and exciting”, said Felipe. Juliana agrees, “studying in Harvard was a dream turned real. I’m very happy for developing new competences based on this international and highly respect team”. Prof. Marcia believes this is only the first step for a longer journey. “We are optimistic about this new partnership because it opens chances to receive HSPH’s residents at Unicamp, creating a mutual cooperation between the universities. We have a lot to learn but also many things to share such as the worker health program integrated in the primary health care in our public system (SUS)”, says Marcia.